A chronograph is an indispensable tool when either reloading for a firearm or trying to figure out how fast a certain ammunition is traveling at the muzzle. Find out why the Caldwell Precision Chronograph is our top pick and where the 3 other excellent options stack up. If you are a hunter looking to find out how fast your ammunition is going or a new reloader trying to find out where your next node is at, you’ll quickly come to the conclusion that you need a chronograph. 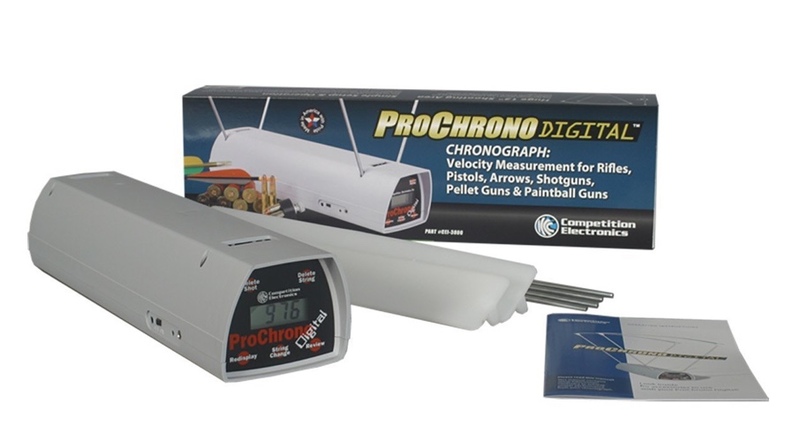 There are several types of chronographs but many will measure how long it takes for a bullet to travel over 2 or 3 light sensors to calculate the speed of that bullet. Sounds simple enough right? Unfortunately, many chronographs on the market only give accurate readings in absolute perfect conditions. If there is too much sunlight, too much cloud cover, too late in the day or too early, light based chronographs can give varied results. Not good when you are looking for precision. Repeatability: The biggest problem with chronographs for shooting is the fact that most are based on light transmission. When shooting indoors this is rarely an issue because the light does not change. Most of us are shooting outdoors though. With shadowing, overcast skies, no-cover days, it puts a lot of variables on whether that chronograph is going to give accurate readings. This is why repeatability in chronographs for shooting is one of the number one things you should be looking for when shopping for your next chronograph. Value: Most of us are looking for a cheap, effective way to measure our muzzle velocity when out shooting. We’ve already spent a fortune on our rifle, scope and ammunition, for most there is no need to spend $400+ on a shooting chronograph. The chronographs we’ve listed have proven to be excellent values. Robustness: Obviously no chronograph is going to survive being shot accidentally, I’m talking electronic durability. A chronograph is almost entirely electronic in functionality. A chronograph that can’t survive a small dust storm out at the shooting range has no place in my range bag. 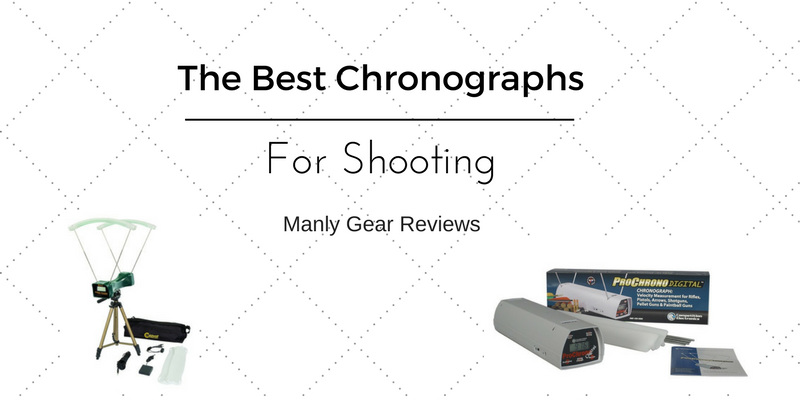 All chronographs on this list will give at least a basic amount of survivability when things get rough. The Caldwell Ballistic Precision Premium Chronograph takes the perfect blend of tried and true technology from older chronographs and gives you the option to use it with the new technology of today. So what sets the Caldwell apart from other chronographs? For an light based unit it reads incredibly consistent. Shooting chronographs of this type can give a shooter fits if the sun isn’t just right. The Caldwell shooting chronograph also has bluetooth and syncs to a pretty slick app that works on most android and iphones. Some older chronographs would either store the shots on the unit itself or even included printers. Caldwell’s reporting solution makes the most sense in this day and age since most of us have smartphones in our pockets anyways. Don’t worry, you do not need a smartphone to operate this chronograph. There is still a traditional LCD readout on the front of the unit. 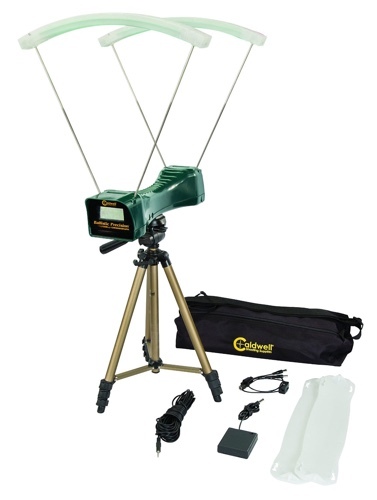 The Premium pack includes a custom bag, tripod and base plate. If you just need the chronograph you can go with the basic model here. Considering everything you get in the premium package, this Caldwell Chronograph is what we believe to be the best chronograph for shooting. Released just last year, the Caldwell G2 Ballistic Precision Chronograph is a breath of fresh air. Just by taking a quick glance you’d think someone just flipped their traditional light based chronograph over, and you’d be mostly right. The biggest obstacle light based chronographs face is the inconsistency of the source of light. When shooting indoors this isn’t much of an issue but outdoors it is. Cloud cover and rising or setting sun all effect the performance of your light based chronograph. The Caldwell G2 shooting chronograph combats this by placing the light sensors at the top facing down. By doing this, the Caldwell is not effected by difference in light nearly as much as it’s fellow upright brothers are. The G2 Chronograph also has bluetooth and communicates with android and apple smartphones through Caldwell’s app. Just like its more affordable little sibling up above, the app continues to be the best and easiest way to keep velocity records after a day at the range. If you need to use your chronograph for pistols, rifles and archery, the Caldwell G2 Precision Chronograph is probably the best chronograph for shooting for you. The Magnetospeed Sporter Chronograph is the little brother to the excellent Magnetospeed V3 Chronograph. Both of these chronographs are meant to be used on rifles by securing them to the end of the barrel. What makes these chronographs the best chronographs you can get for your rifle is the fact that they are not light based. In fact, they use electro magnets to measure how fast the bullet comes out of your barrel. This makes them not effected by sunlight or weather conditions giving the shooter extremely consistent results in nearly every environment. Basic functionality between the two Magnetospeed chronographs is very similar. Basically, if your rifles do not use suppressors or have muzzle brakes over 2″ long you should save some money by getting the sport. If your rifles wear suppressors or have muzzle breaks over 2″ in length you should upgrade to the V3. Each version of the Magnetospeed Chronograph come with different adapters to match up with sporter or varmint contours. You will notice a very slight POI change with this on your barrel, I did not however notice any degradation in accuracy. Keep in mind you will want to zero your rifle without this chronograph on your barrel. 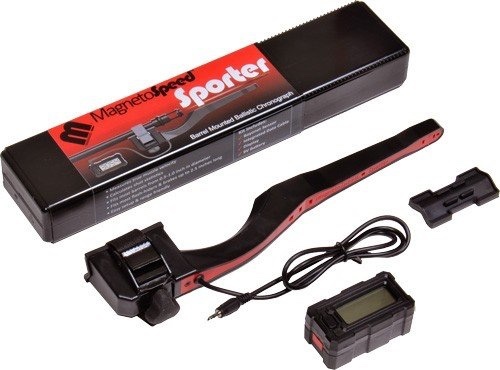 If you are primarily a rifle shooter the Magnetospeed Sport is absolutely the best chronograph for shooting. The Competition Electronics ProChrono Chronograph is the oldest chronograph on the list but if tried and true is your thing then look no further then this one. The ProChrono is a no frills traditional light based chronograph. 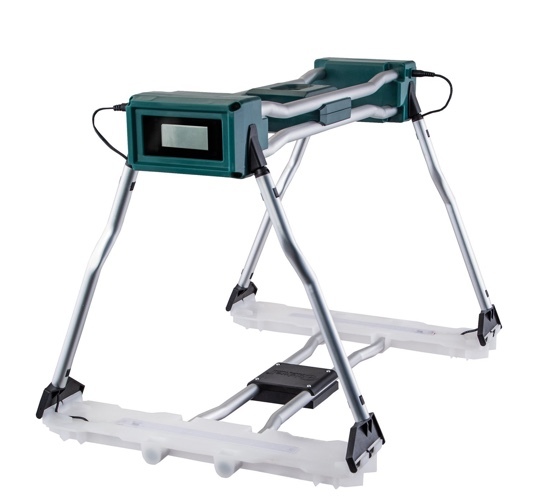 With a one piece non-collapsable body, the ProChrono is extremely easy to setup and use. Velocities are shown on the front facing LCD screen as well as the shot count etc. If you need a basic chronograph the Competition Electronics ProChrono could be the best shooting chronograph for you.